No matter where you’re located on the island of Curacao, Bo Car Rental is there for you. Whatever car you need we have it. 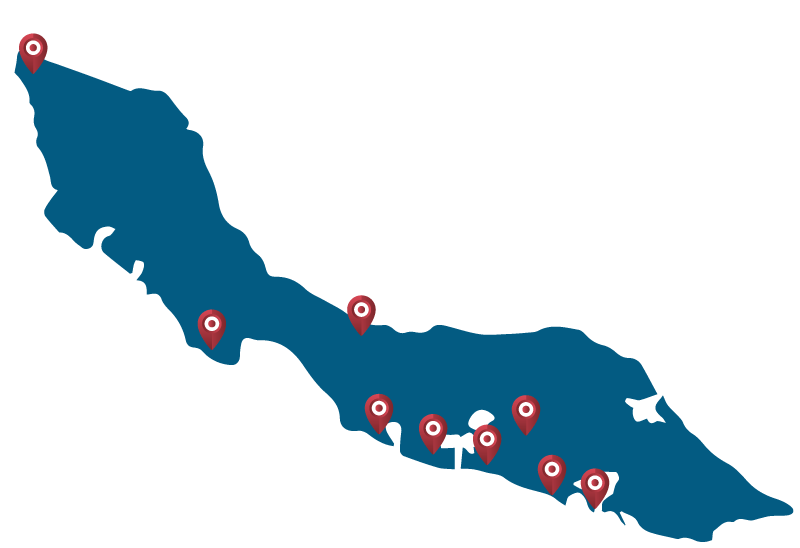 We’re a island-wide network of rental branches dedicated in getting you on your way at the most affordable rates. You can count on Bo Car Rental’s connected branches to deliver your car wherever you are. Need a pickup from the airport or getting your rental car at a later time at your hotel or resort. Wherever you are, no problem, we can arrange anything for you. The most booked car class on the Island. Drive economic, easy parking anywhere and for the best rental rates. 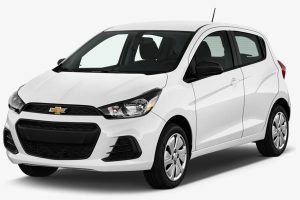 Get the most affordable car trough Bocarrental. Want to go off the beaten track? 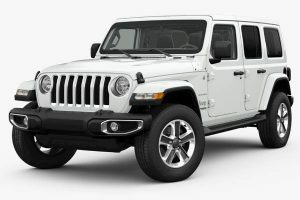 Get a Jeep or a similar 4×4. 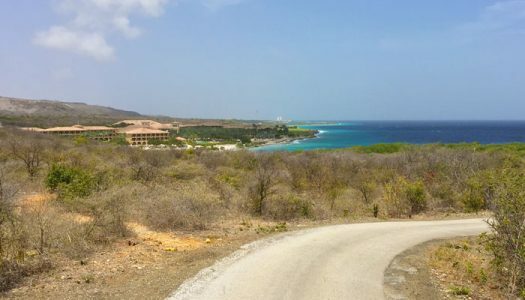 Explore the island trough its natural backroads. Go to banda bou and visit the secluded beaches with a Jeep. Travelling in a group or with the whole fam? Why rent multiple cars when you can get a 9 passenger minivan? 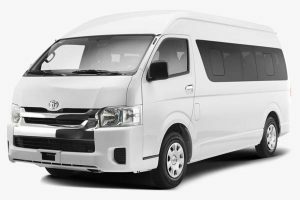 Our mini vans are perfect for groups that need that extra space.